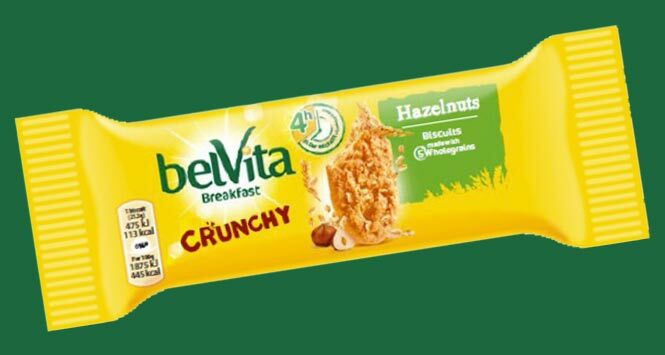 Belvita Breakfast has launched its Belvita Crunchy hazelnuts product to the convenience channel this month, in a single portion format. Available in 50g packs, Belvita Crunchy Hazelnut singles are thick and packed with pieces of hazelnut, offering a different texture to the rest of the range. 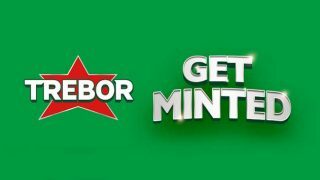 The product is also proven to slowly release carbohydrates over four hours as part of a balanced breakfast. 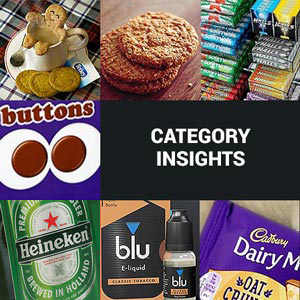 Belvita Crunchy Hazelnut has had proven success in multipack format since its launch in April 2014. The Crunchy platform is already worth £5m value sales, with hazelnut as the best performing flavour. 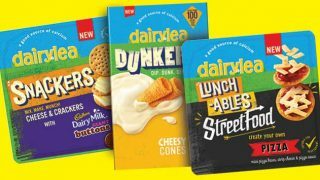 The product will be part of the Belvita impulse range alongside Honey & Nuts and Duo crunch Strawberry live yogurt, which currently hold the top two spots in impulse breakfast biscuits. Belvita Breakfast Crunchy Hazelnut singles (rrp 60p) is available now in outers of 20.